If you're a self-confessed photo geek who just so happened to received a shiny new Apple iPhone 4 for Christmas, this is for you. Because here are our Top 10 iPhone Photography Apps. Sure, you're never going to pack your iPhone over your D700 for a planned photo-shoot, but you will always have it in your pocket and the iPhone 4 now takes pretty decent photos, so why not embrace that little camera. And what better way to show it a bit of love than downloading a couple of photography apps and doing something cool with those pictures. So with no further ado, here are our pick of the best iPhone photography apps… unfortunately not all of them are free. Sorry about that. Adobe Photoshop Express: This app lets you use simple gestures to quickly edit and share photos. 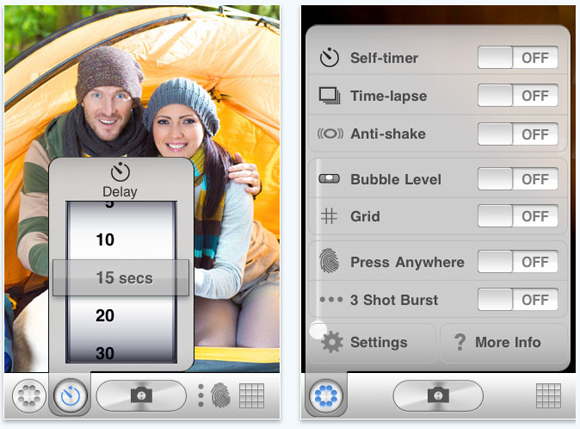 It features all the basic editing features you'd expect from crop and rotate to adjusting exposure and saturation. 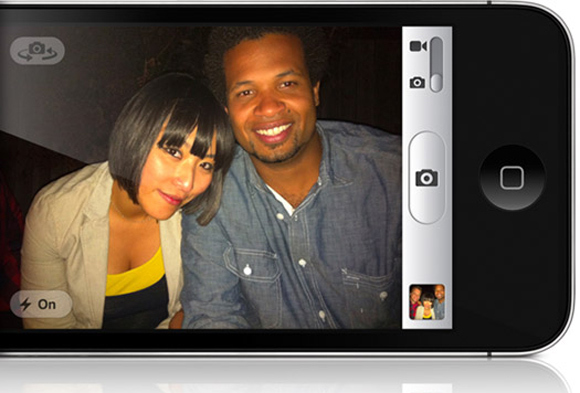 Camera+: This makes shooting images on the iPhone what it should have been. It adds the sort of scene settings found on point-and-shoots along with a variety of effects and adjustment options. 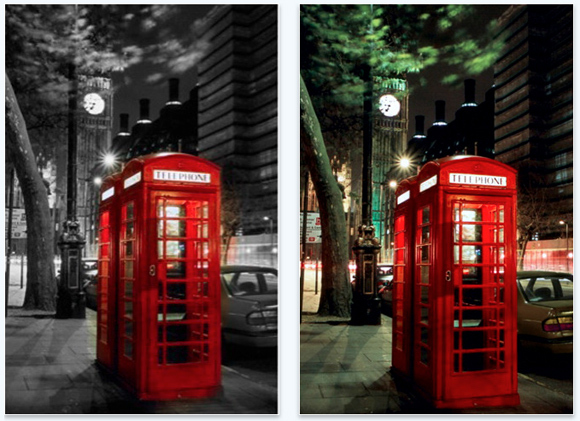 Dash of Color: Users can convert photographs into black and white and then start "painting in colour right away with your fingers" changing brush size to create the desired finish. LEGO Photo: If you have ever wondered, what would my photo look like if it were made of LEGO, this is the app for you, because that's exactly what it does. Panorama Free: Stitch together a series of images to make an ultra-wide panorama with the photos from your iPhone. Instagram: This is one of the best ways to instantly apply a series of filters to your iPhone camera and then share them via Twitter, Tumblr, Flickr or Facebook. Gorillacam: From Joby, the makers of Gorrillapod tripods this app add self-timer and time-lapse functions to the iPhone camera as well as a 4X digital zoom and rapid-fire shooting. And no, you don't need a Gorrillapod to use it. 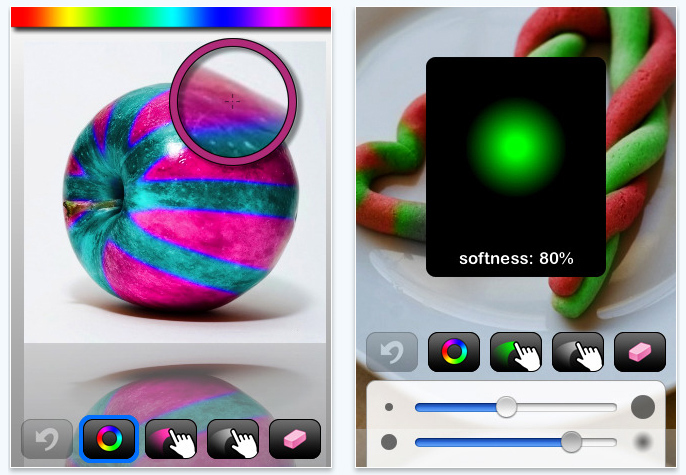 : It will come as no surprise that the official Flickr app lets you do more than upload images to your photostream. It will also use the GPS in your phone to geo-tag images and can be used to view and comment on the photo mega-site. Hipstamatic: If you would rather be rocking a plastic toy camera but enjoy the convenience of your iPhone Hipstamatic offers you the chance to take retro-styled images and swap lenses, film and flash settings. Colorize: This app allows users to recolour images by brushing with their finger to alter the colours and create bizarre effects… like a polka dot strawberry.